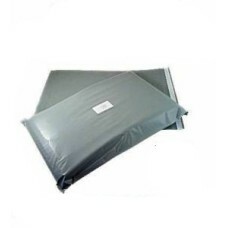 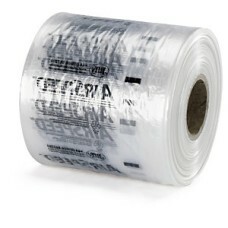 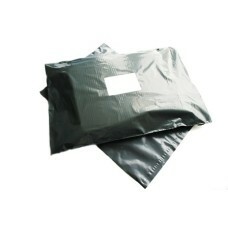 A pack of 100 strong grey mailing postal bags, size 9"x12" (230mm x 310mm) with 40mm 'peel & see..
A pack of 100 strong grey mailing postal bags, size 6"x9" (165mm x 230mm), with 40mm 'peel & see..
Classed by Royal Mail as 'Packet' size. 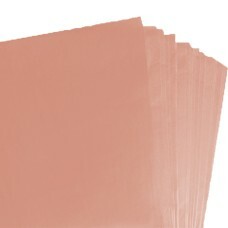 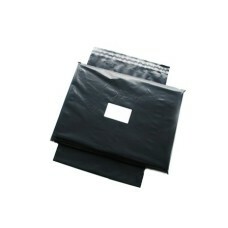 A pack of 50 x Size K (7) Jiffy Airkraft Padded Bubble Envelopes. 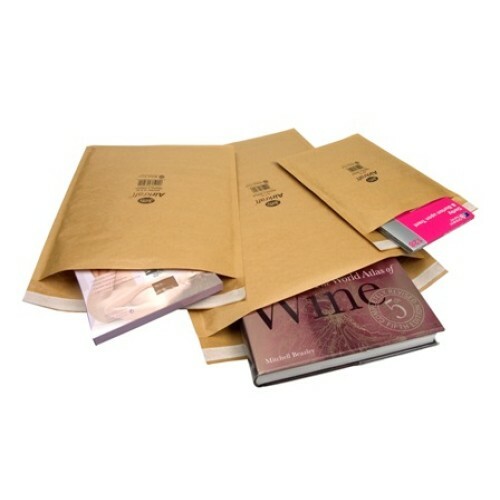 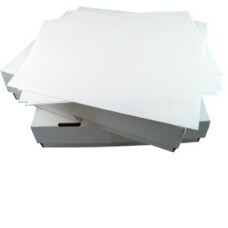 These are equivalent to mail lite/feather-post size K - the internal measurements of each envelope are 340mm x 445mm. 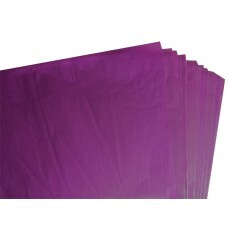 These can be cut down easily using a cutting knife or pair of scissors. 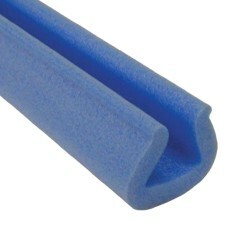 These edge guards, also kno..